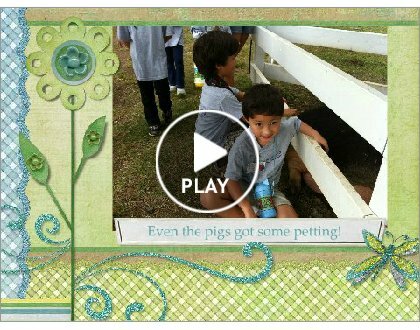 The Kindergarten classes had such a wonderful fun-filled day at Kualoa Petting Zoo. We learned about fish, chickens. guinea pigs, goats, pigs, sheep, horses, and cows from the tour guides Aunty Laura and Aunty Leian. The best part was feeding and petting most of these animals and looking at them up close! Maybe we'll have a chance to go to Kualoa again with our classmates or family.